With comedy, art, film, training and creative workshops, plus a full day celebration featuring Liverpool rapper Merki Waters planned, Getintothis‘ David Hall has the scoop. 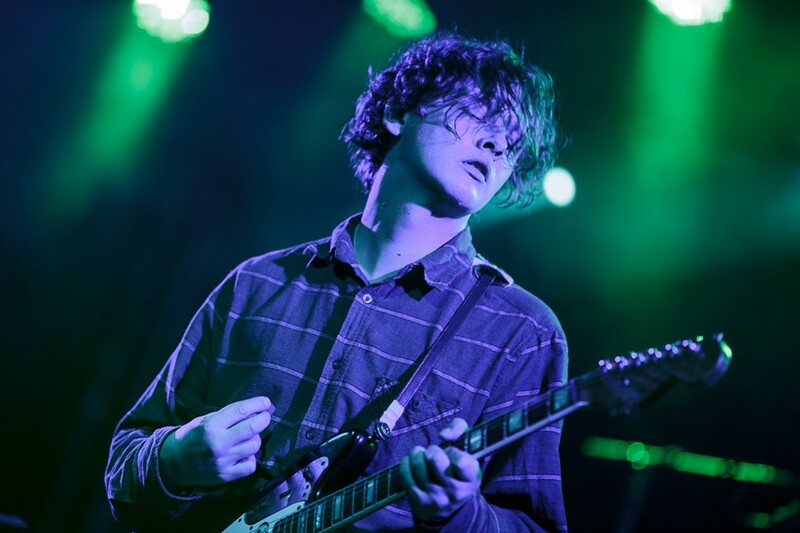 Bill Ryder-Jones has been revealed as the patron of Liverpool Mental Health Festival 2016. Now in its sixth and biggest year, the festival coincides with World Mental Health Day, on October 10 and Ryder-Jones will not just lend his support but reveal the winner of the Mental Health and Me writing competition. Liverpool Mental Health Festival continues the city’s tradition of being a mental health trailblazer, using creative partnerships to promote mental wellness and to challenge stigma. The festival is a key aspect of this, and this year takes place October 1-16. Highlights are set to include Mental Health and Me, and a Williamson Square-centred celebration on Saturday, October 8 featuring music, performance, dance and a circus alongside stalls providing information and advice. Last year’s event welcomed over 25,000 attendees, and this year presents Liverpool-based artist and producer Merki Waters, who has appeared at Africa Oyé festival as part of the inaugural Oyé Introduces programme in 2015. Elsewhere, Mental Health and Me focuses on three categories, ‘Faces, Places and Spaces’ as part of an ongoing writing competition. Liverpool Mental Health Consortium presents the contest in association with Writing on the Wall, including the launch of a book which will feature the work of shortlisted authors. GIT Award 2016 winner, Bill Ryder-Jones will then announce the overall winner of the competition and present an award at a celebratory event in Liverpool Central Library on October 10. The former Coral man will also be talking about his own thoughts and experiences around mental health issues, and meeting and greeting guests. Entries remain open to writers with something to say about mental health, who would like the chance to be published. The public are welcome to attend the celebration event on October 10, where readings of the shortlisted entrants will be presented. Details of how to enter Mental Health and Me, plus a full programme announcement on Monday, September 5 can be found at the Liverpool Mental Health Festival website.